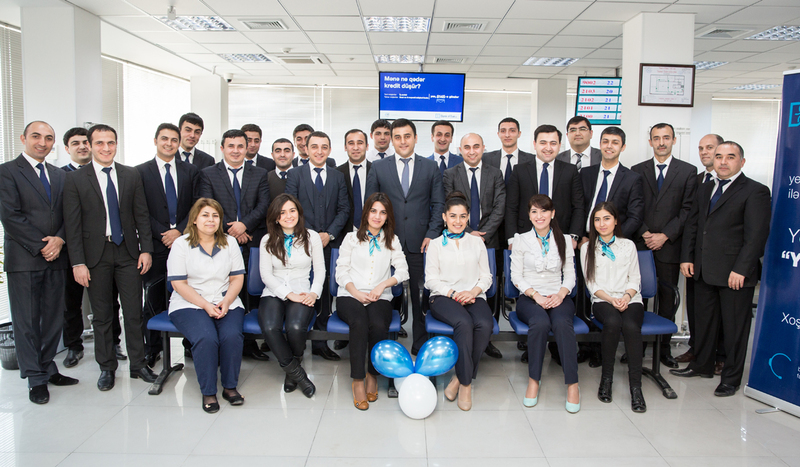 New "Yasamal" branch of "Bank of Baku" - Future arrives today! 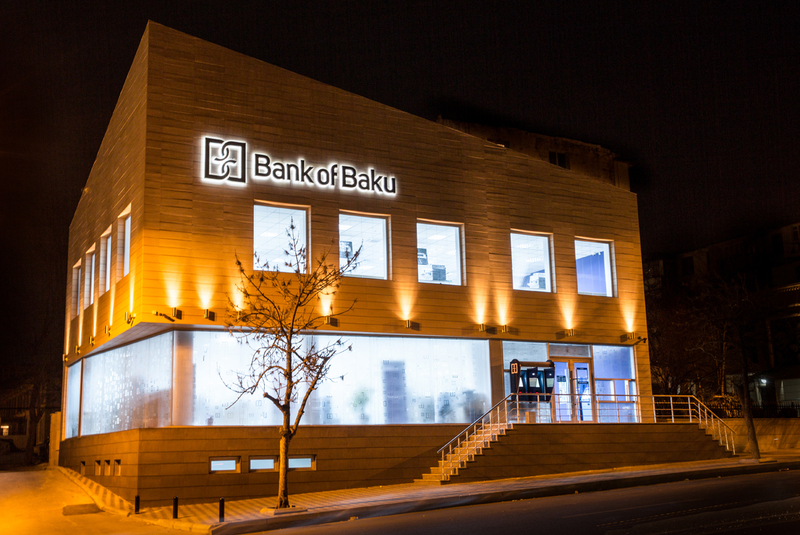 Bank of Baku's new Yasamal branch has opened its doors in the new, custom built premises located at: 32-C Nizami Hikmet str., Yasamal district (opposite the "Hezz" club), the bank's press release says on Thursday. 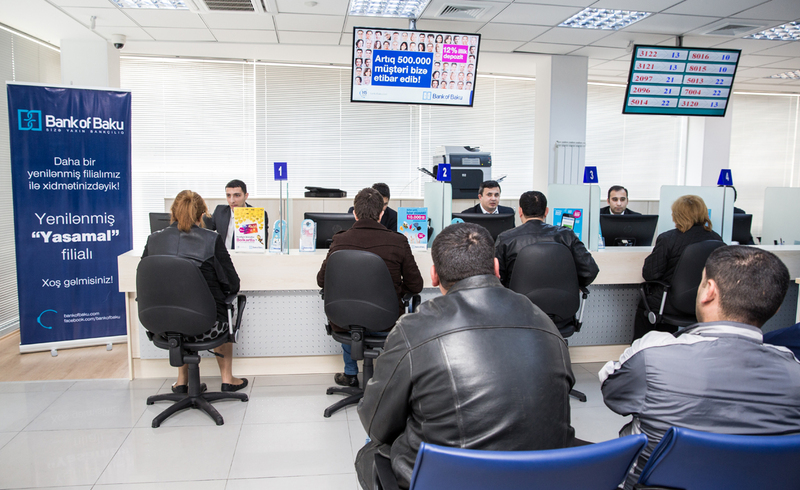 "Yasamal" branch covering more than 700 square meters of space was designed and equipped utilizing state-of-the-art technology. The branch is fitted with video panels exhibiting information on current campaigns and services of the bank, electronic queue management system, internal and external terminals for repayment of loans and replenishing current accounts, as well as advanced IT technologies supporting uninterrupted customer service functions. 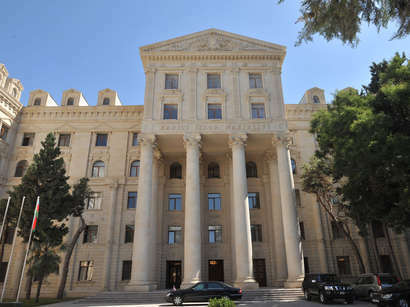 To this occasion, Executive Director of "Bank of Baku" Mr. Farid Alizade noted that opening of the new branch falls within the approved strategic development plan and stated: "High quality and prompt services to the increased number of clients are the key priorities of our activities related to the improvement and expansion of our branch network. Architectural design of our new branch reflects modern development tendencies of our wonderful city. We would be glad to see our customers in our new branch and are extremely proud of our contribution to the dynamic landscape of our capital city". "Yasamal" branch operates from 09:00 to 17:00 Monday to Saturday with lunch breaks from 13:00 to 14:00. The branch provides all types of banking services. 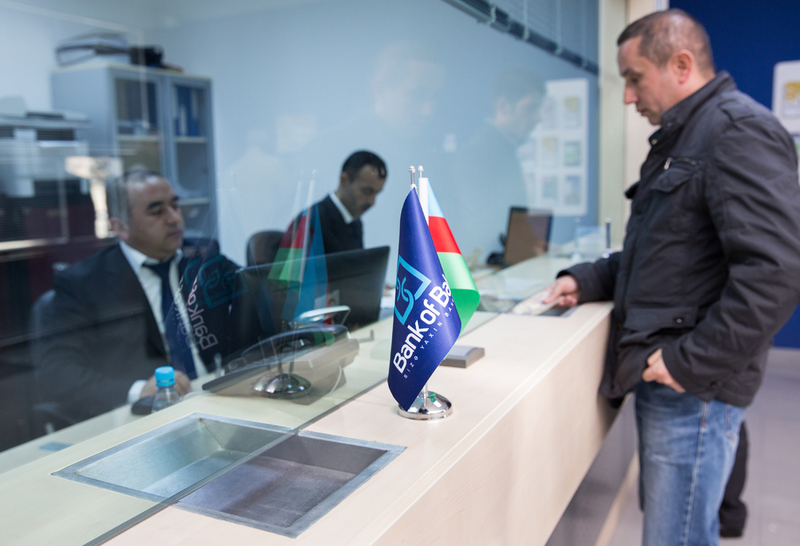 For more detailed information on banking products and services please contact Bank of Baku's Call Center at 145, or visit our Facebook page - https://www.facebook.com/bankofbaku or the corporate webpage www.bankofbaku.com .